Do you believe in God, or an ever-living Deity? 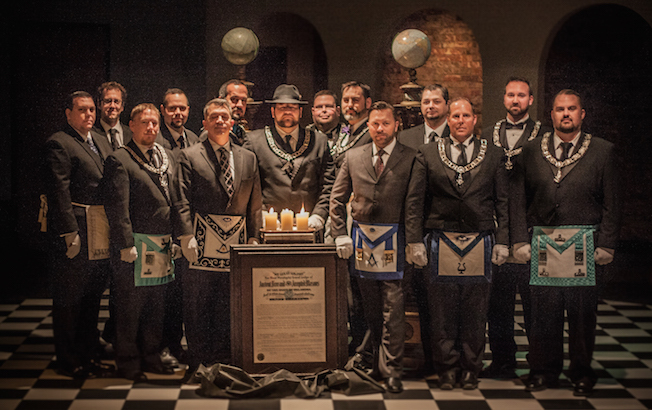 If you answered YES to all of these questions, you should consider becoming a Freemason. Freemasonry offers to its members the opportunity to grow, the chance to make a difference, and to build a better world for our children. It offers the opportunity to be with and work with men who have the same values and ideals. 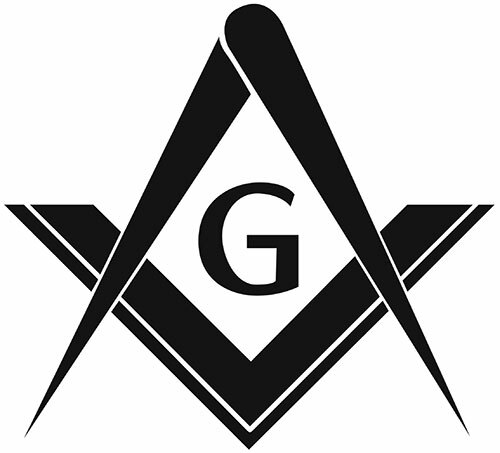 It's easy to learn about Freemasonry. Simply locate a Lodge within your community, contact the Lodge Secretary and schedule a convenient time to visit the Lodge.